This home is PERFECT starter home or seasonal secondary for winter visitors. 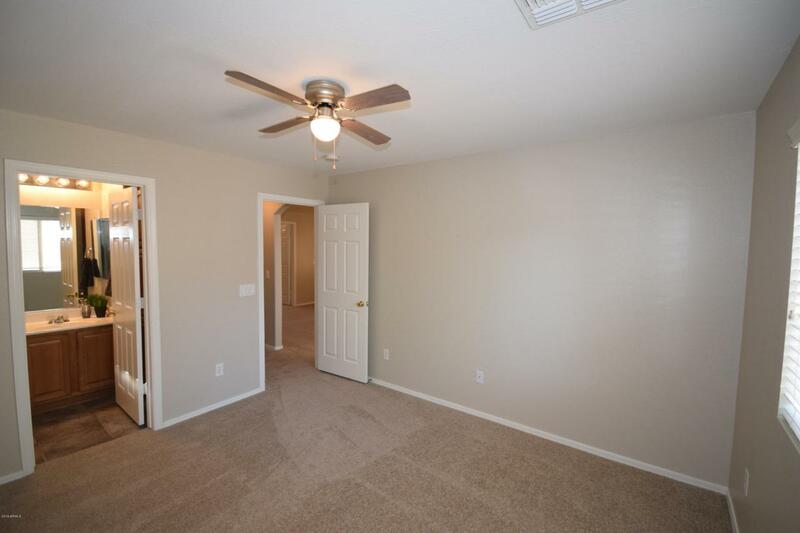 The home features 3 bedroom, 2 bathroom, vaulted ceilings & great room floor plan. The spacious kitchen with jet black appliances include a side by side refrigerator, built in micro wave, dishwasher & a nice size pantry. 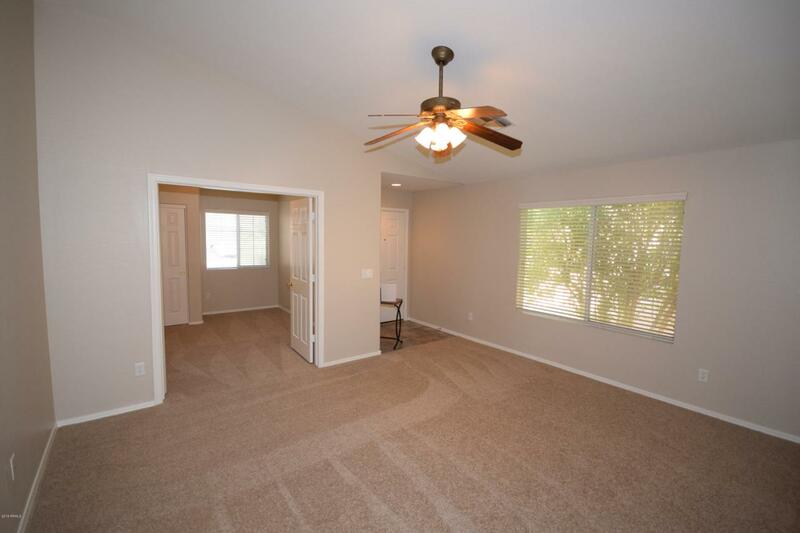 The back yard is low maintenance with a covered patio & the lot is large enough for a pool. 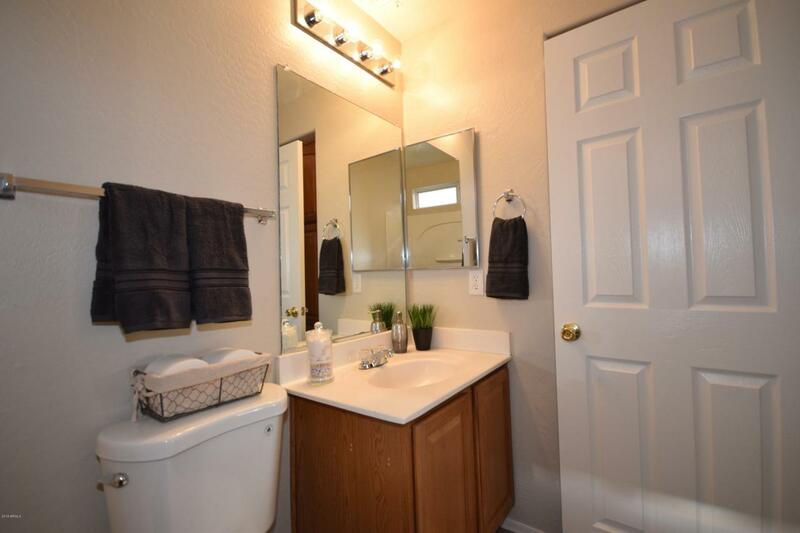 With a full purchase price offer, the seller is offering $5000. contributions to buyers closing cost or use the money for carpet & paint. This home has great potential. Come and see. Cross Street Gantzel & Bella Vista. 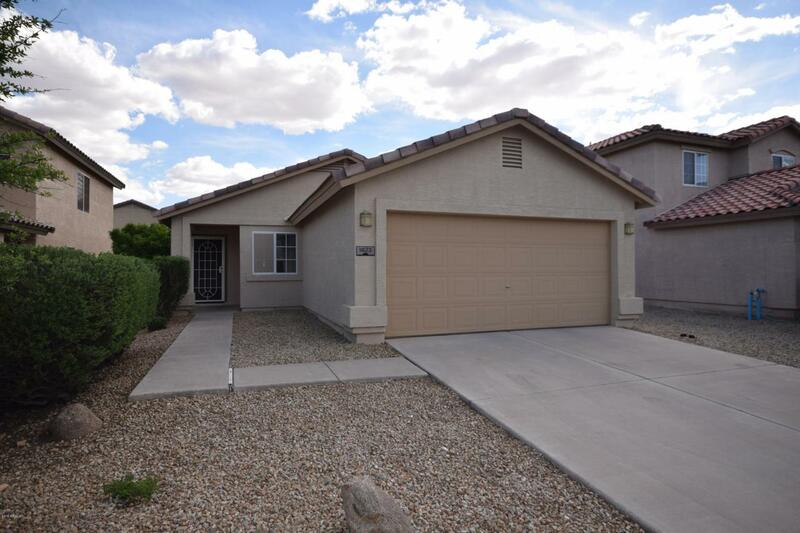 Listing courtesy of Red Valley Realty Llc.